The keynote at WWDC 2014 may be a lot more interesting than first thought. 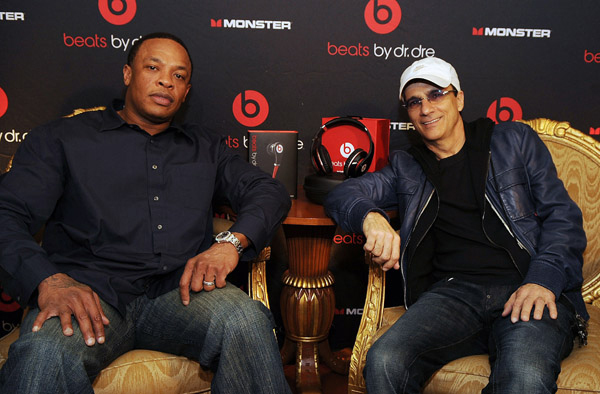 According to Billboard, Apple is planning to introduce Jimmy Iovine and Dr. Dre as Apple executives at the conference. 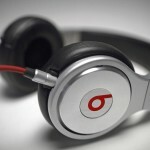 As previously noted, the rumored $3.2 billion deal for the duo’s Beats Electronics could be officially announced sometime this week. So it would make perfect sense to see more of the two at the San Francisco event next month. While Dre’s role at Apple is still unclear, Billboard says Iovine would handle Apple’s music strategy and handle the sometimes contentious relationship with record labels and music publishers. 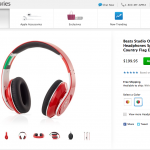 Even though a report from earlier today said Apple has big plans for the headphone side of the business, Apple is apparently very interested in the Beats streaming music service. News of the deal first leaked late last week. While there has been no official confirmation, Dre seemingly confirmed the acquisition in a video posted to Facebook. The general consensus among Apple watchers is mixed about the deal, which is decidedly out of character for the company. Interestingly, Dre has appeared at a previous Apple event, via video, around 10 years ago to congratulate former CEO Steve Jobs on the launch of the iPod and iTunes Store.